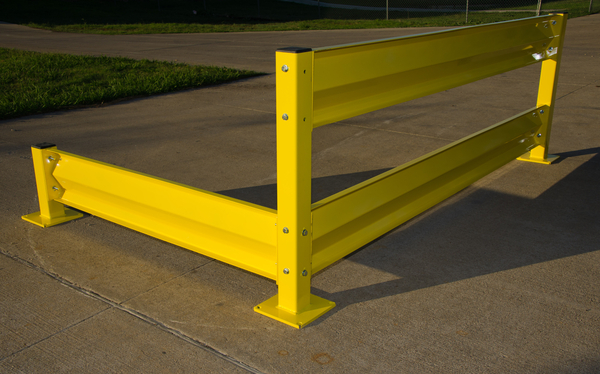 Edge-of-dock levelers always in stock. Pit levelers available for order and installation. 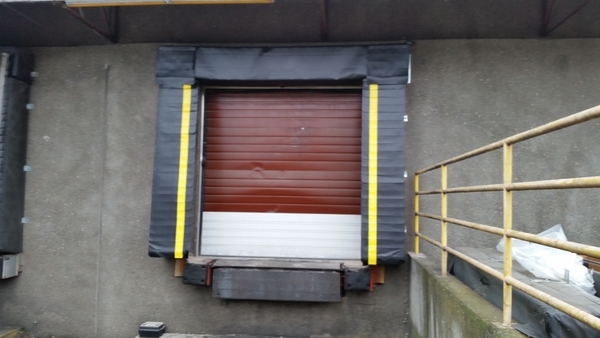 Do you need to seal your dock entry from weather? 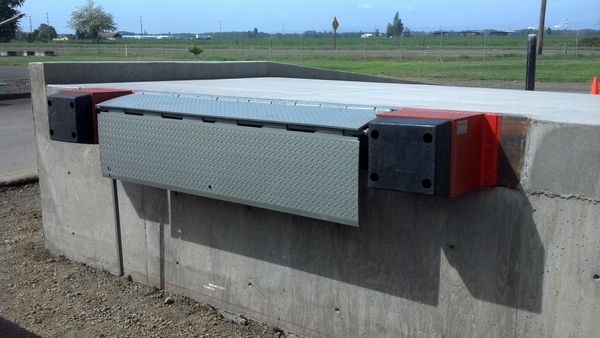 We can provide custom-fit dock seals and shelters for your specific application. If there is something you need in your warehouse, we can supply it or locate a source for the parts you need.